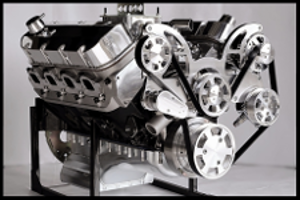 This is an option/upgrade for those that have purchased a short block kit, rotating assembly or engine from our other listings. This is not for an outright purchase of this item. SFI Billet Steel flywheel upgrade/option for manual transmission. 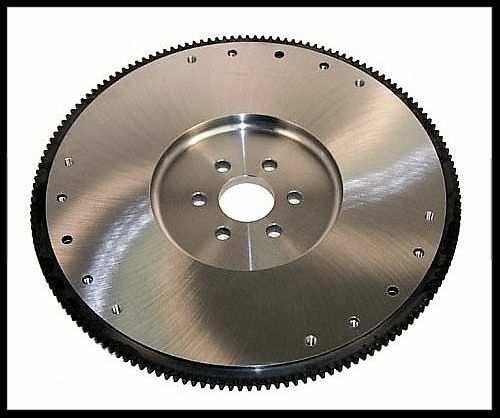 Upgrade to a PRW brand billet steel flywheel SFI rated 157 tooth flywheel for manual transmissions. We highly recommend the SFI billet steel flywheel for those running hard. These are fully cnc'd and far superior in many ways compared to the regular cast iron flywheel. NOTE: THIS IS AN OPTION TO UPGRADE TO A FLYWHEEL FOR A MANUAL TRANSMISSION BUILD WITH OUR ROTATING ASSEMBLIES, SHORT BLOCK KITS AND ENGINES. THIS ITEM IS LISTED IN OTHER LISTINGS AT FULL PRICE FOR SEPARATE PURCHASE.